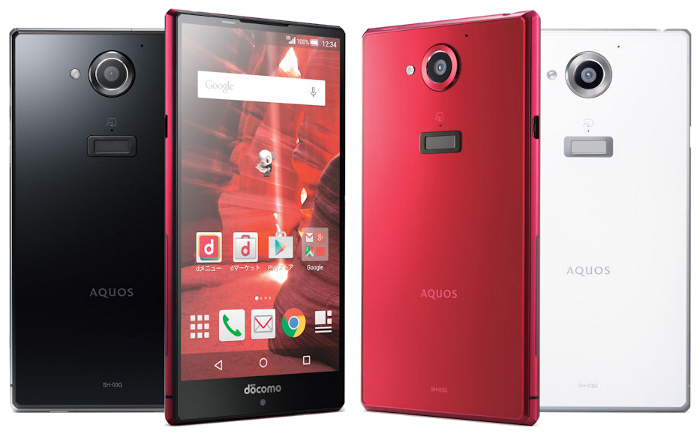 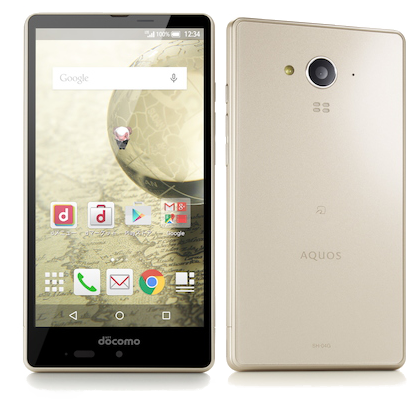 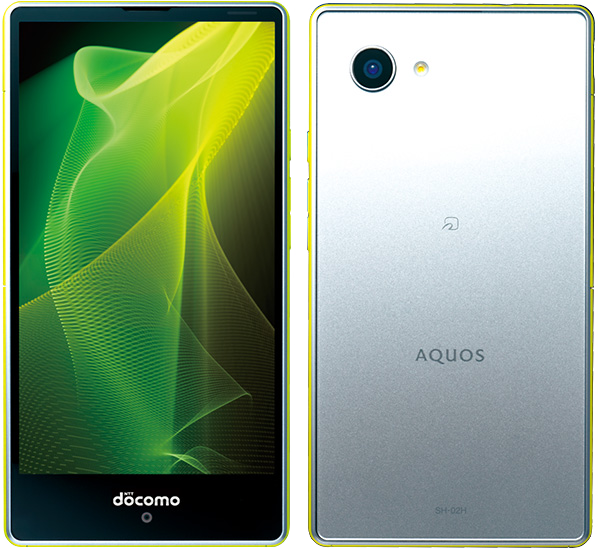 The Aquos Compact SH-02H is the smaller device Sharp released in the Winter 2015/2016 collection, out in December 2015. 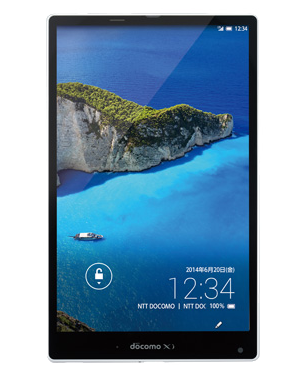 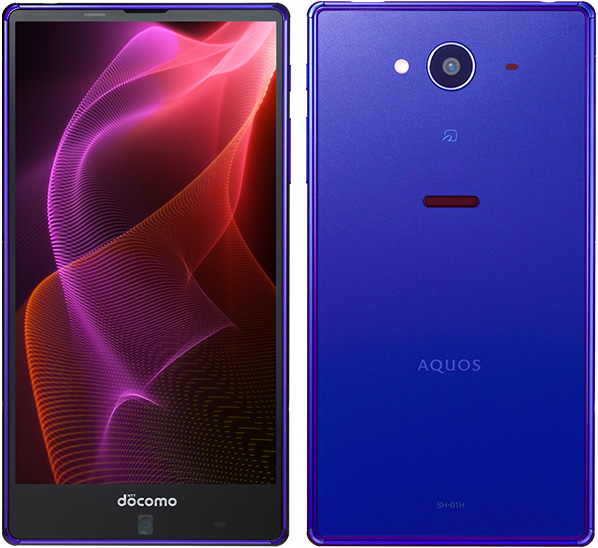 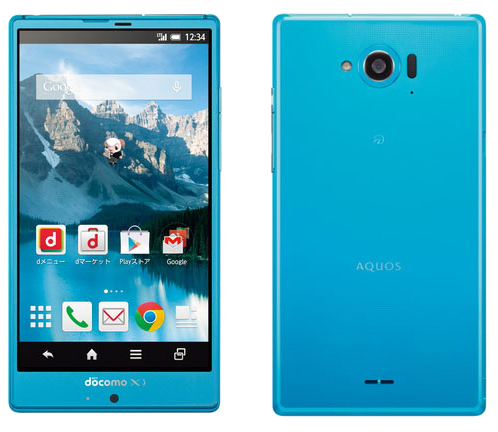 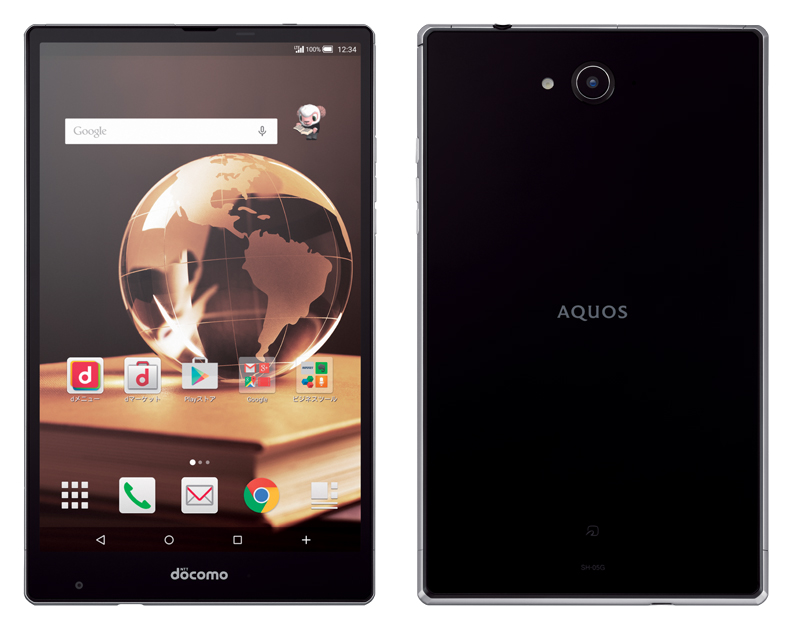 The Aquos Pad SH-05G is Sharp's newest tablet for Docomo. 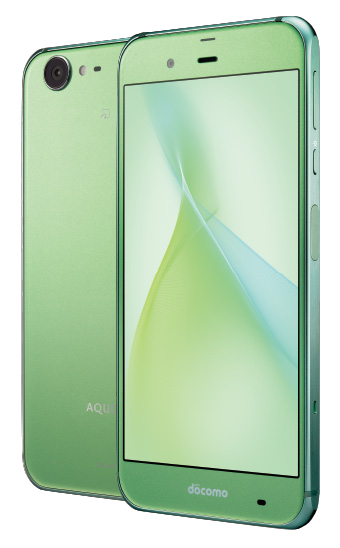 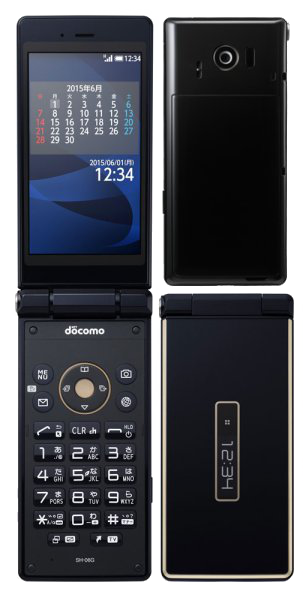 It comes with a 7-inch screen, having a WUXGA resolution (1200 x 1920 pixels), utilising the IGZO technology. 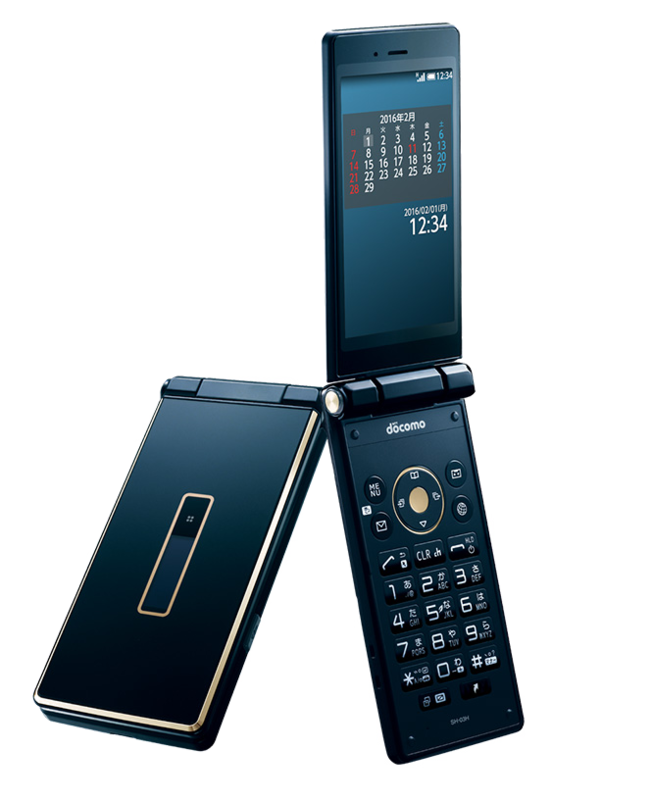 An advancement from the previous model, the SH-08E, is the PureLED backlighting, which ensures a more natural color representation.